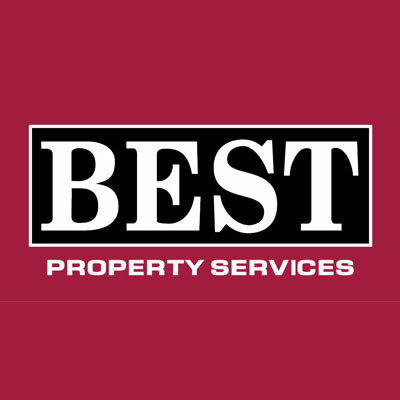 At Best Property Services, we work hard to ensure you receive a professional, friendly and efficient service. Thanks to all the team who helped in the sale of our property and purchase of our new home. Siobhan was great from our first viewing in Forest Hills last year and putting the brochure together to sell our house. Thanks to Edwina, Barbara and Adrian for keeping us informed throughout the whole process . The kids just love the new house, garden & bedrooms. Would highly recommend Best Property Services to our friends & family. Just a quick email to say move went well (although very tiring) and we are settling in well. Thanks again for your help and the lovely bottle of wine and cool bag I was given when I picked up the keys. Excellent, all the team very helpful and made the whole process go smoothly for us. Everyone very accomodating to all our requests. Very helpful and efficient staff, will not hesitate to do business in future. Buying experience with Best Property Service was grand and smooth, thanks. We had an excellent service from the team with very helpful advice and support all through the sale of our house. I would like to thank all involved Adrian, Edwina and Ruari for a very professional service. Thank you for your help, patience, courtesy and expertise and I would certainly recommend your company for buying or selling to any interested party. Also a special thanks to Edwina. Many thanks for all your help with the selling of our house. Thanks for all your help keeping me right! Seeing the sale through was not always easy. Thanks very much for all the help over the past few months. It has been very much appreciated by myself and Lisa. Thanks so much for all your help regarding our new home. I will be recommending Best to everyone! I would like to thank Adrian for his help. Your company is very professional and I would recommend you guys to anyone selling. I couldn't fault Bests at all – the service was 100%. "Very happy with everything - all dealt with very professionally, especially Adrian"
I would definitely say that we are value for money. Adrian was very confident in selling the service and delivered what he said he would do.